Achieving a beautiful, healthier smile with white fillings is simple, easy and affordable. White fillings are a quick solution and with Dr. Paul Mathew’s expertise in the art of cosmetic dentistry, your smile can transform your life in as little as two visits. What are you waiting for? Please contact us at Artisan Dentistry in Salem, New Hampshire and Newburyport, Massachusetts today for a free complimentary consultation to find out if tooth-colored fillings are right for you. 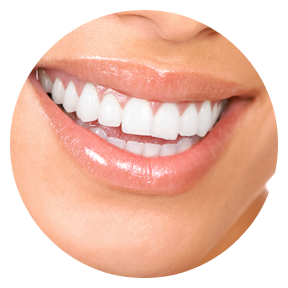 Achieving a beautiful, healthier smile with white fillings is simple, easy and affordable. Virtually overnight, tooth-colored fillings can correct a host of minor dental flaws.